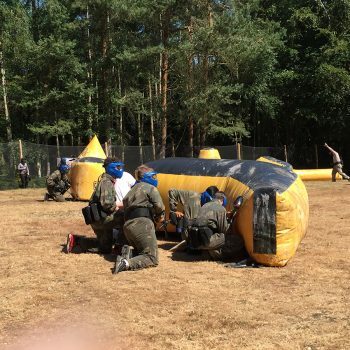 Who needs console games like Call of Duty or Fortnite when you can experience our child friendly, marshalled experiences at PPK. 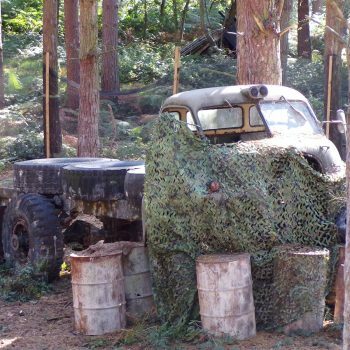 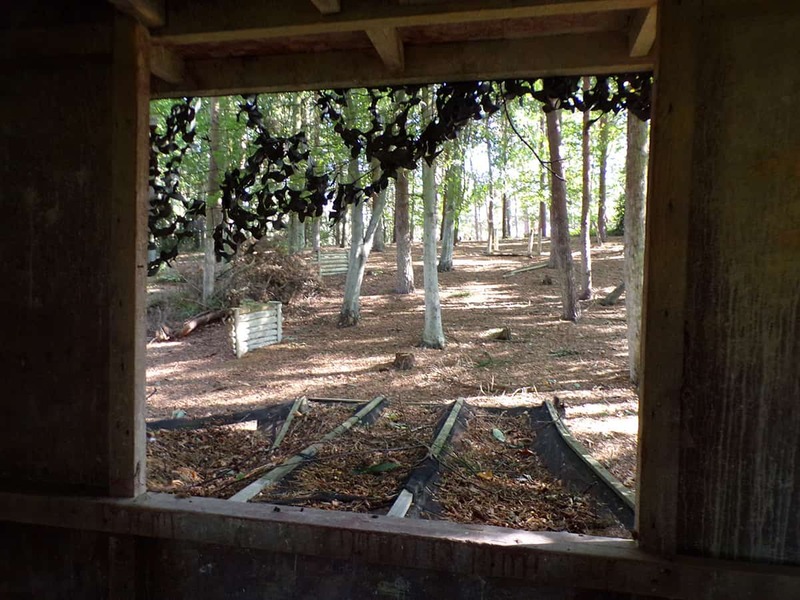 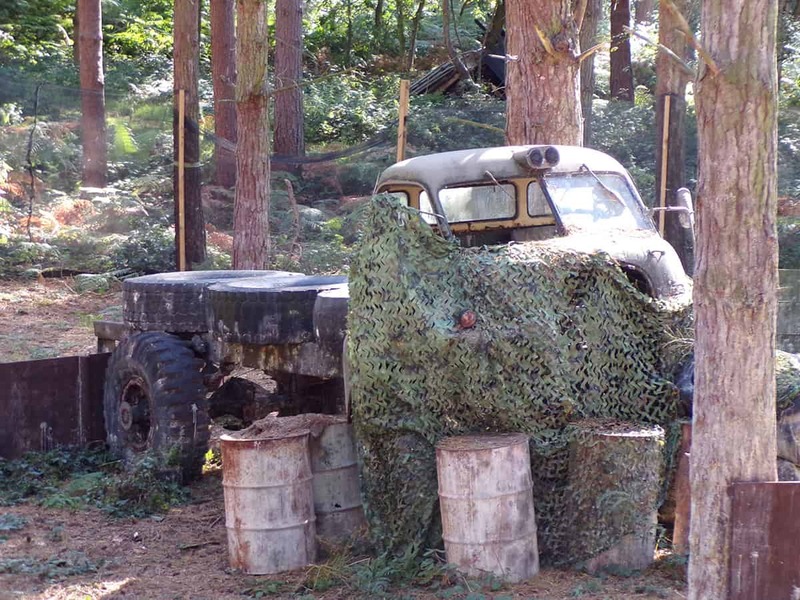 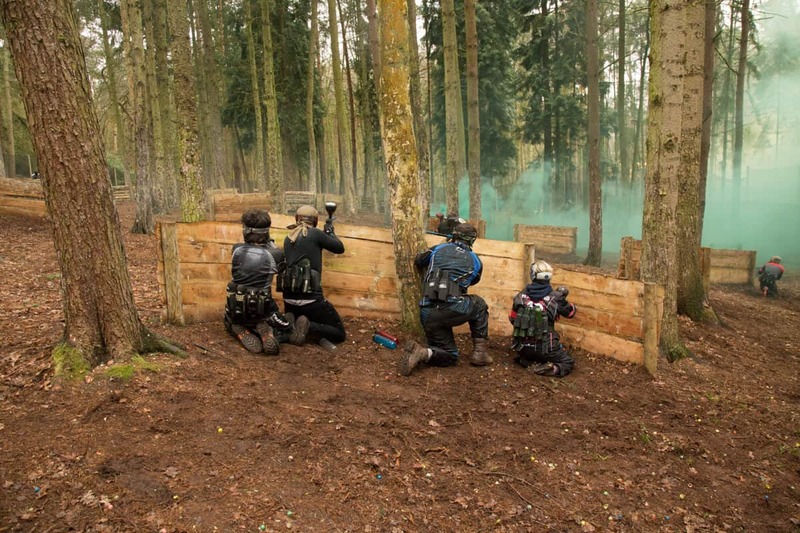 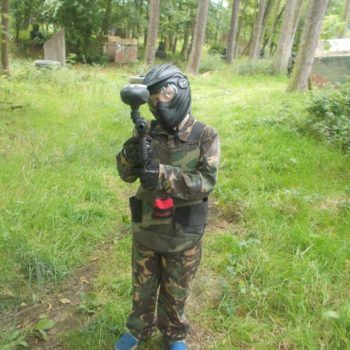 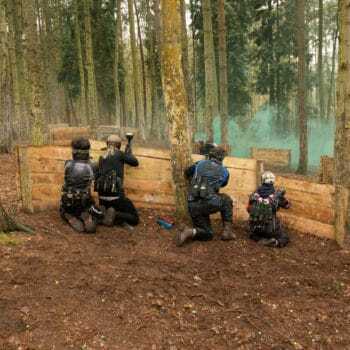 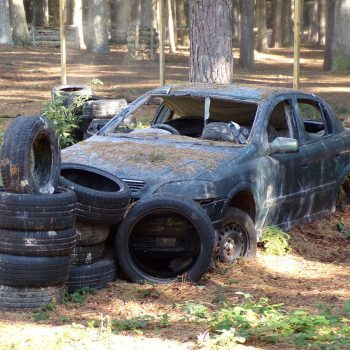 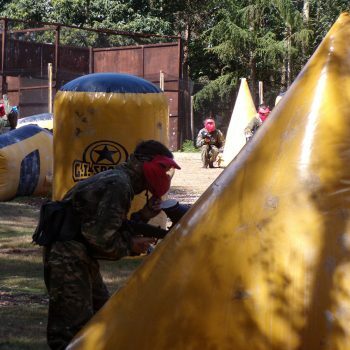 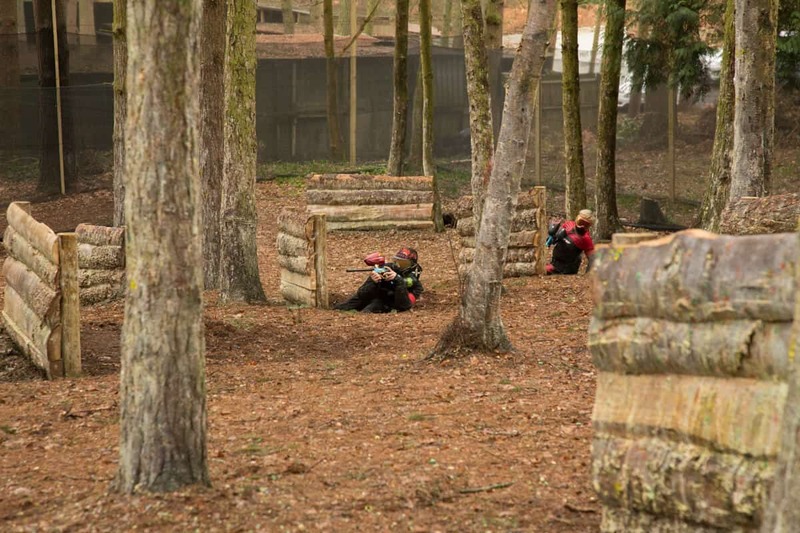 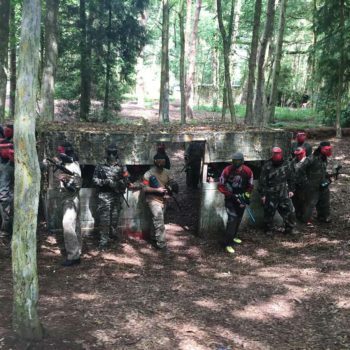 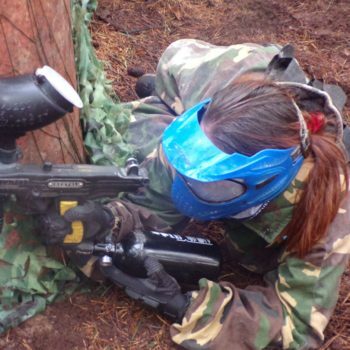 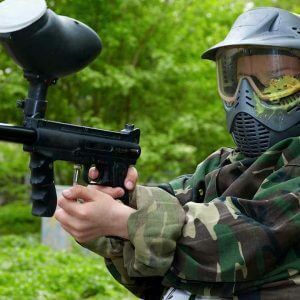 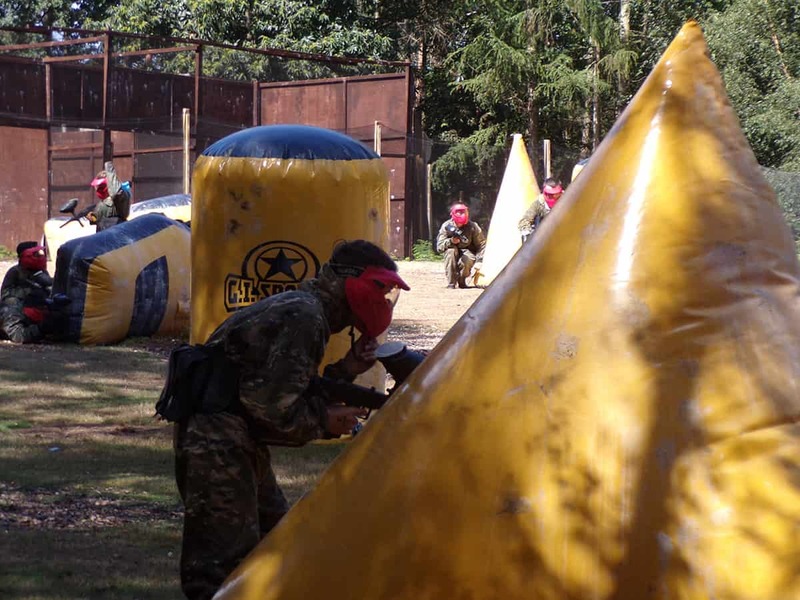 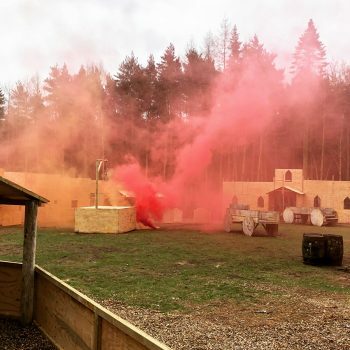 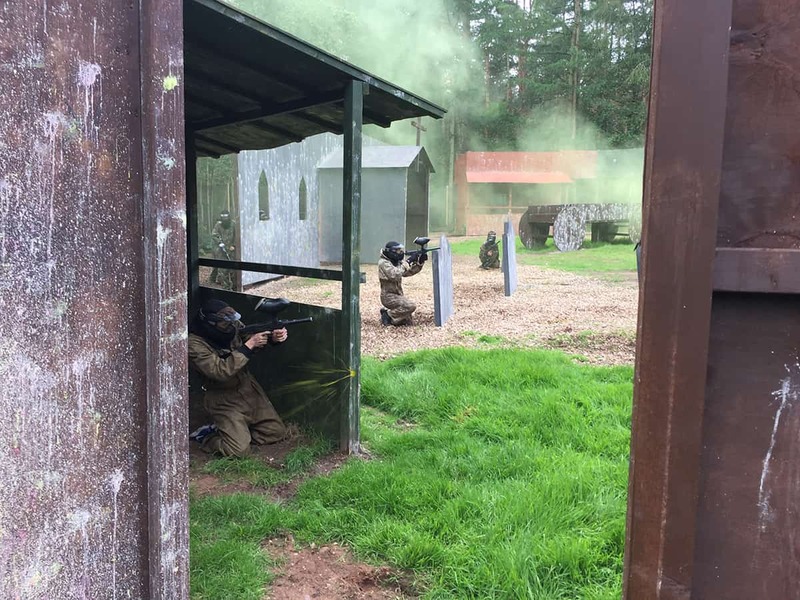 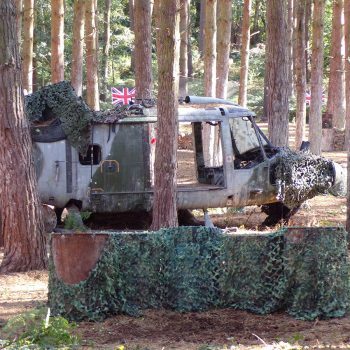 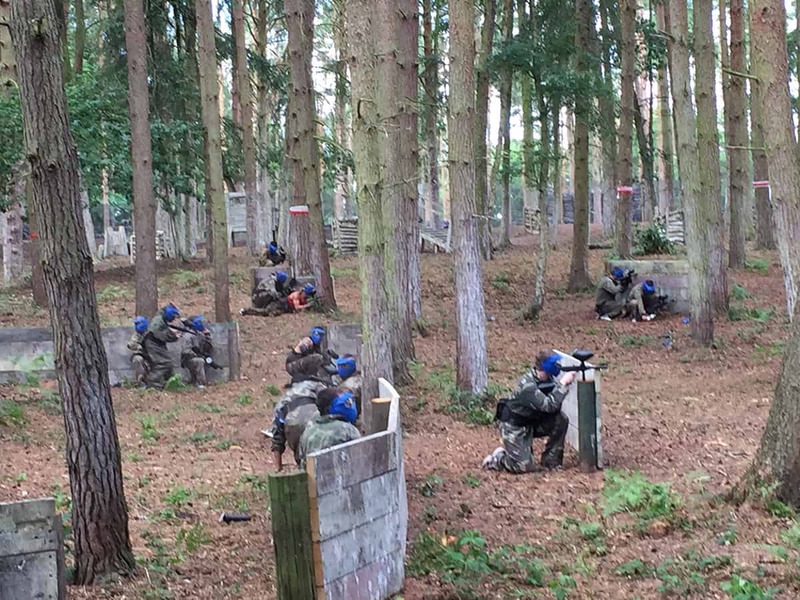 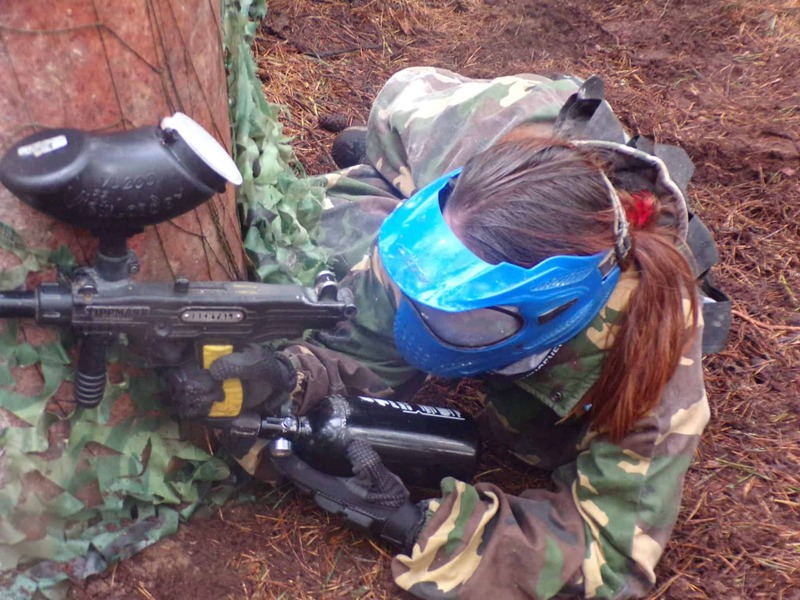 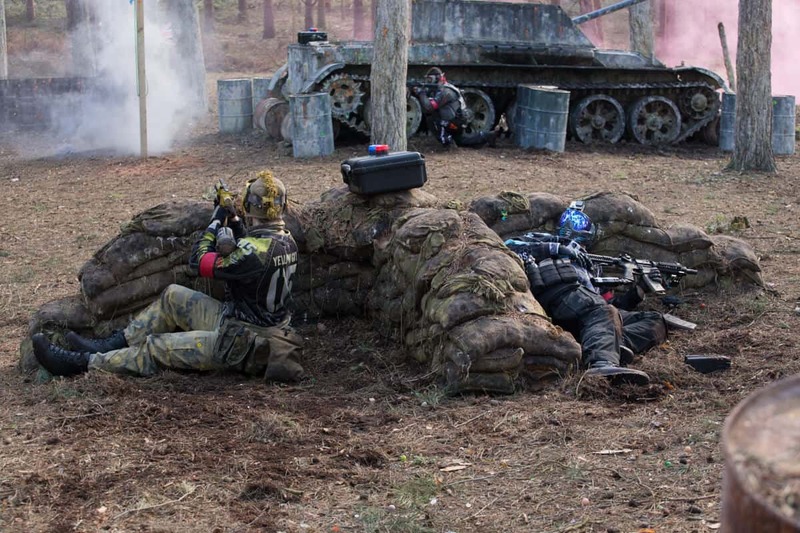 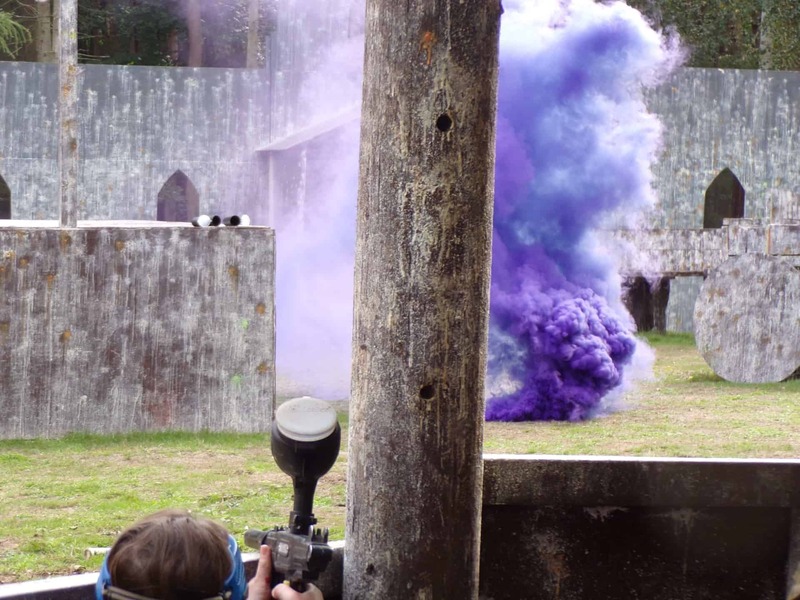 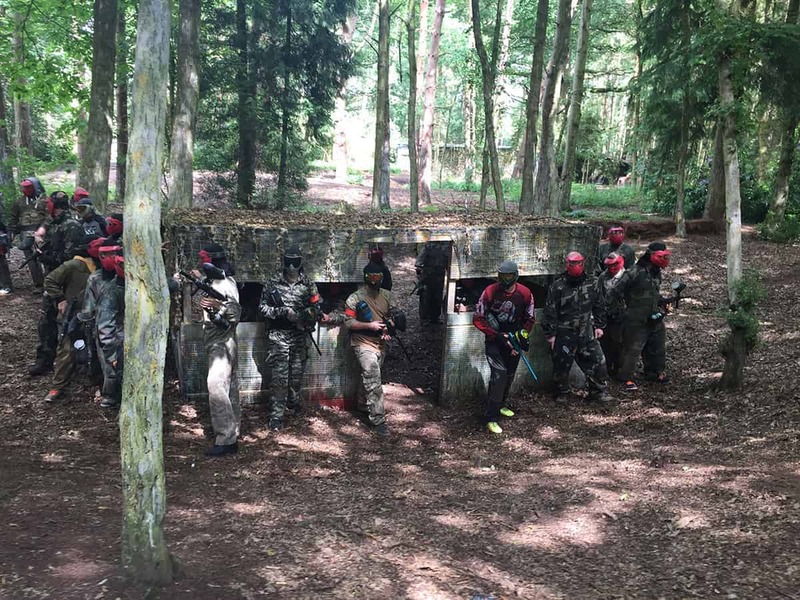 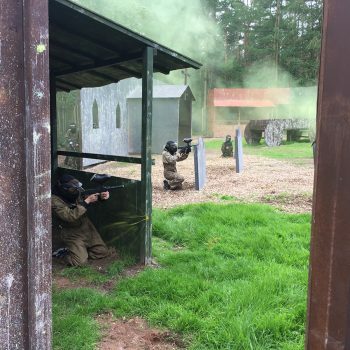 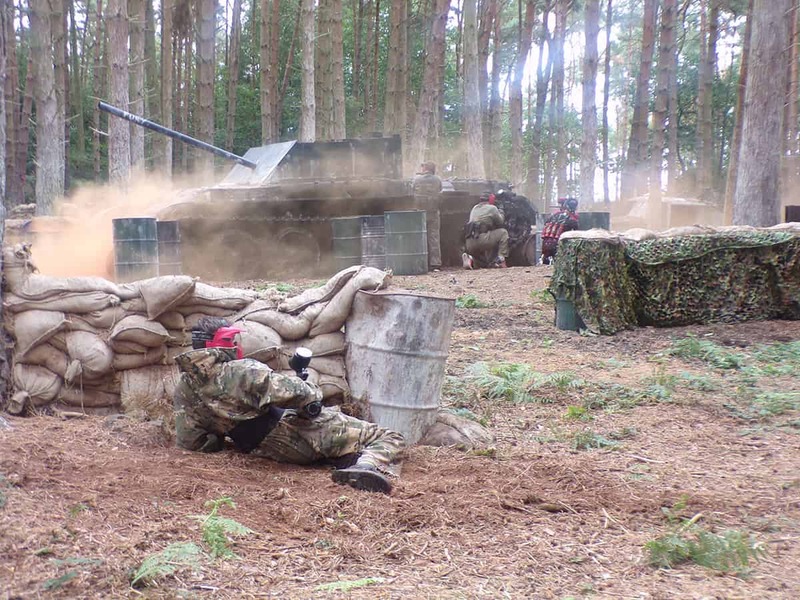 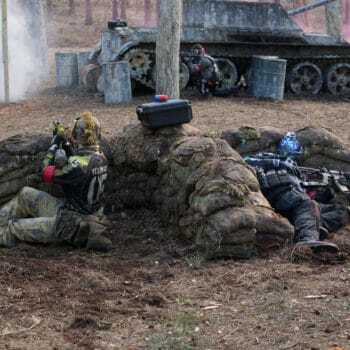 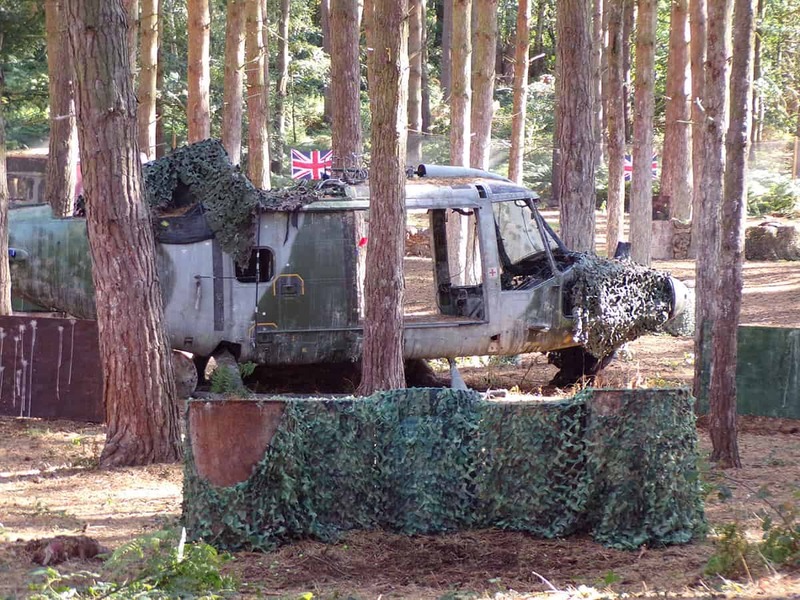 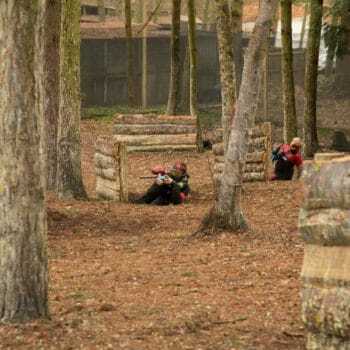 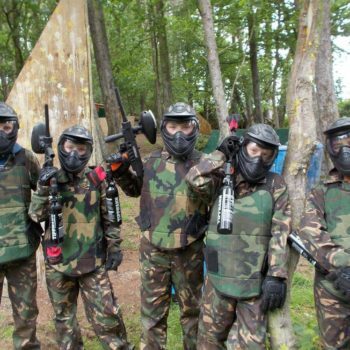 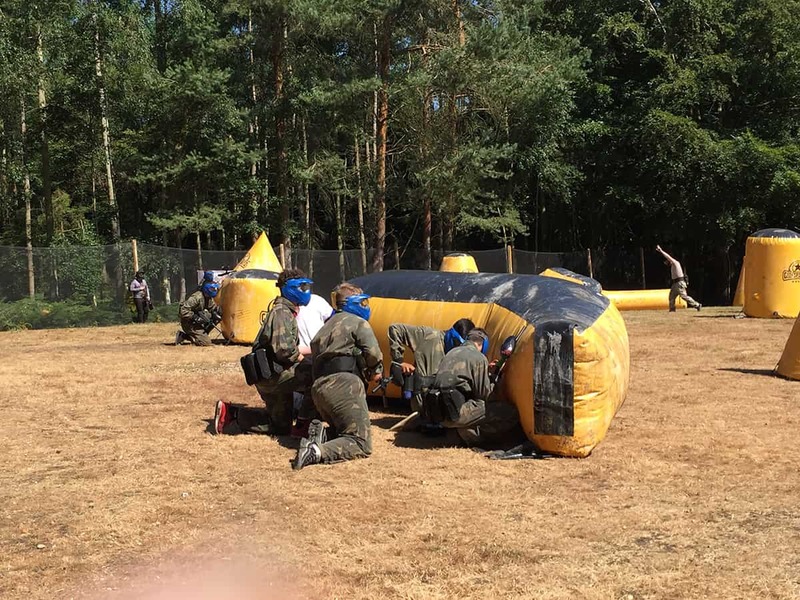 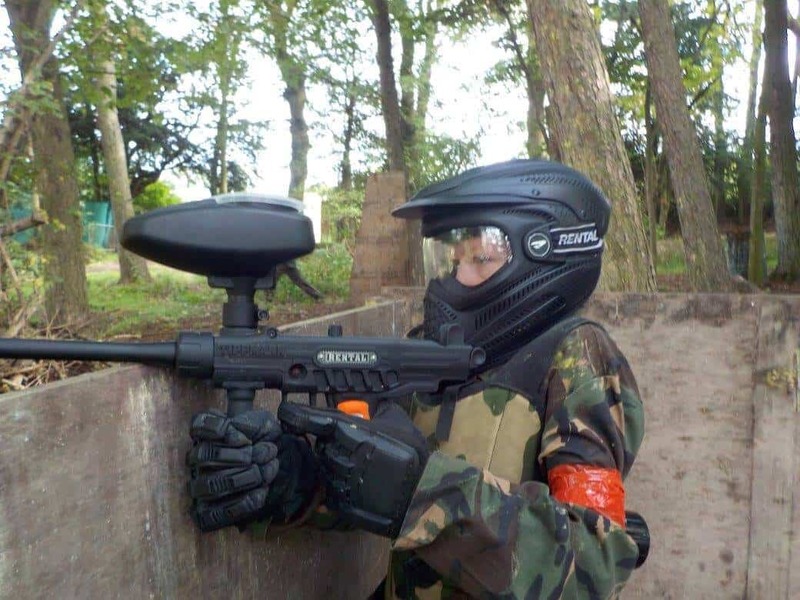 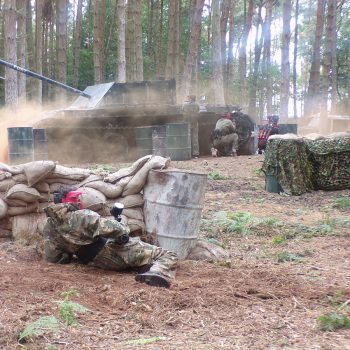 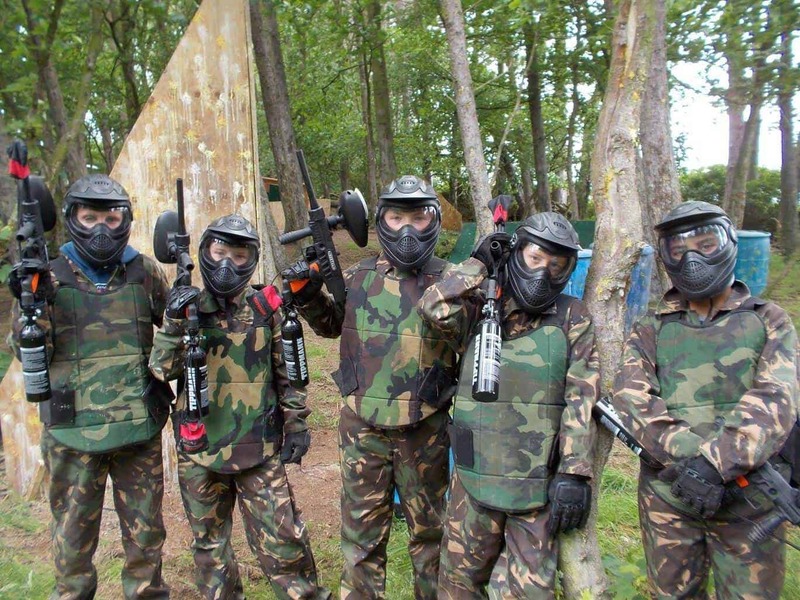 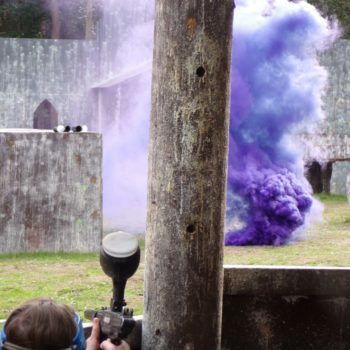 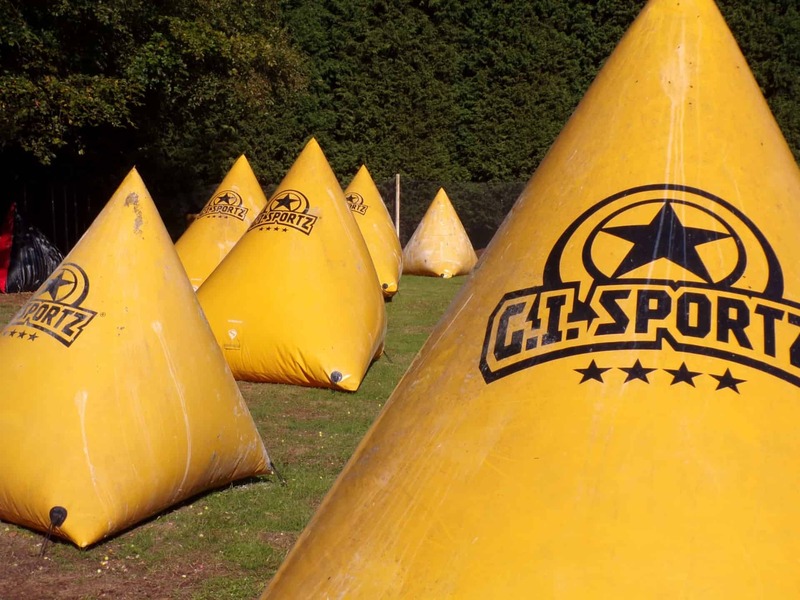 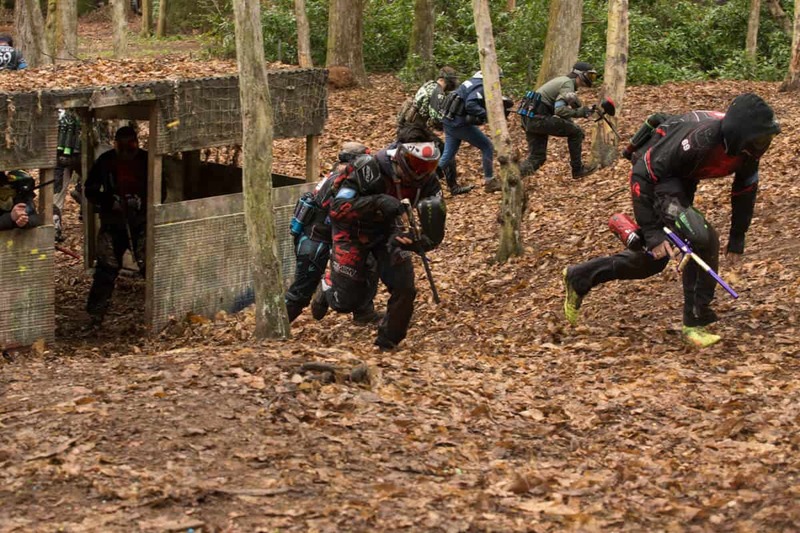 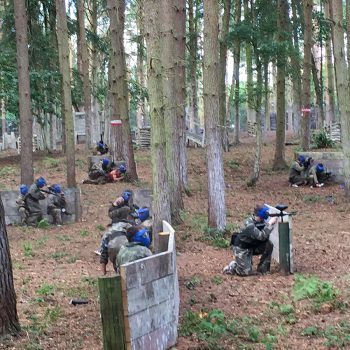 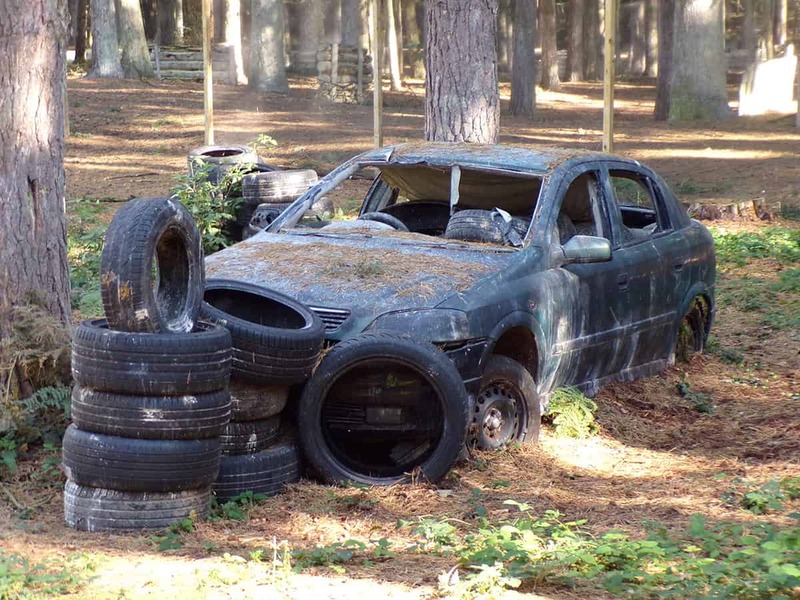 Our junior paintballing sessions run twice per month. 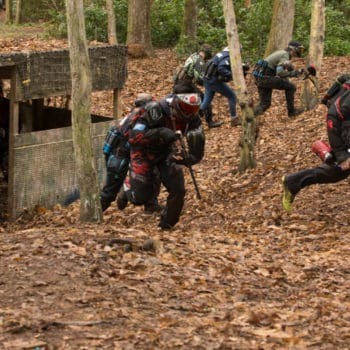 for those who don't have the minimum group size. 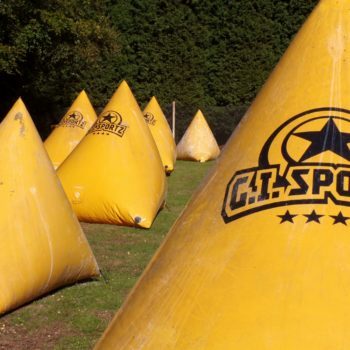 There is no minimum booking amount, as your child will be mixed together with other players around the same age range in our fun filled game zones. 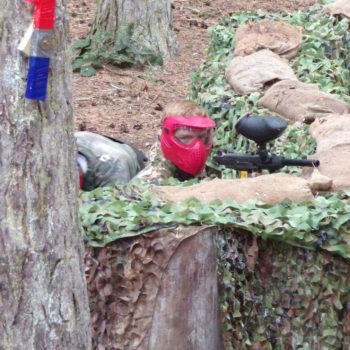 See below details on upcoming kids special events and how to make a booking. 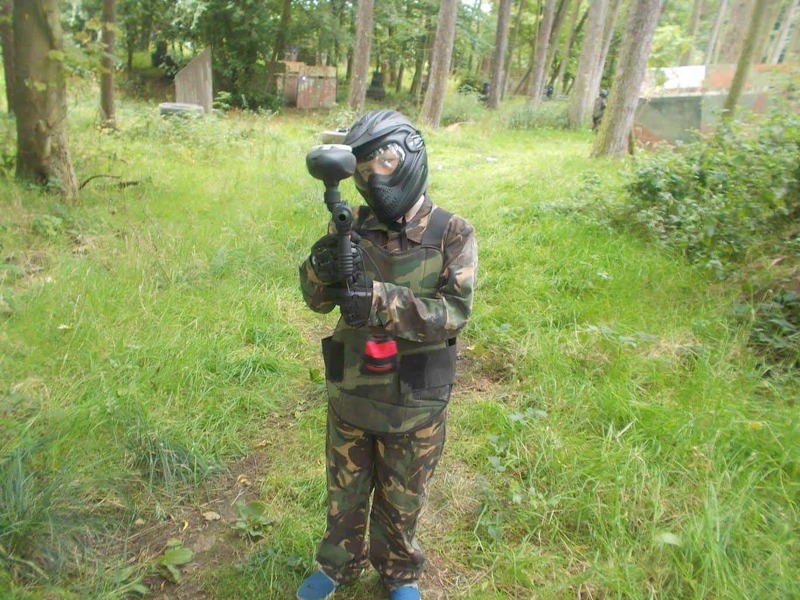 All of our staff support the children with safety being our focus while the children are let loose. 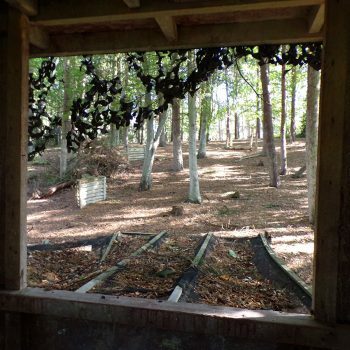 While the kids play, the parents/carers can relax at our covered basecamp, enjoying light refreshments from our shop. 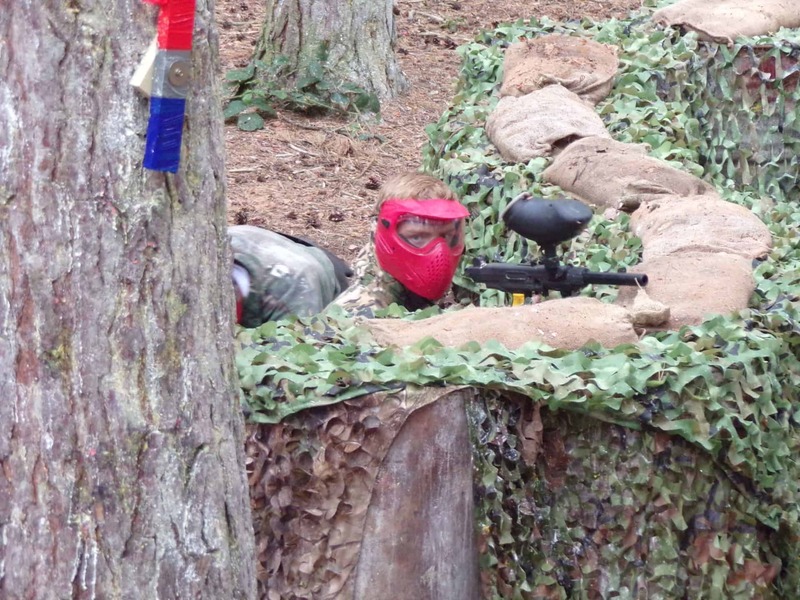 Upcoming dates available for booking are Saturday 27th April and Sunday 28th April. 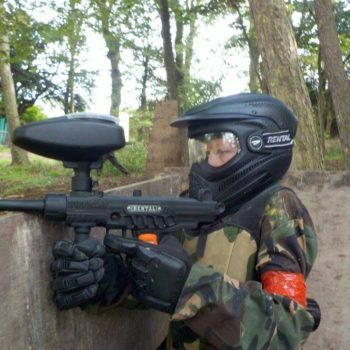 Entry to our park and 12 amazing game zones park, gun hire, mask hire, overall hire, unlimited air refills.